Choose Your Dream Wheels: 2012 BMW S 1000 RR "The Next King Of Super Bikes". 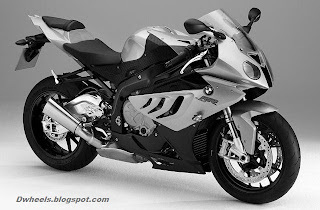 2012 BMW S 1000 RR "The Next King Of Super Bikes". Never before has it been so easy to keep so much power under control. This is as true on public roads as it is on the racetrack. The RR is a full-blooded racing bike, even though it can be ridden with a number plate attached. To top it all off its power plant is our absolute pride and joy. And our worldwide motorsports teams agree wholeheartedly.